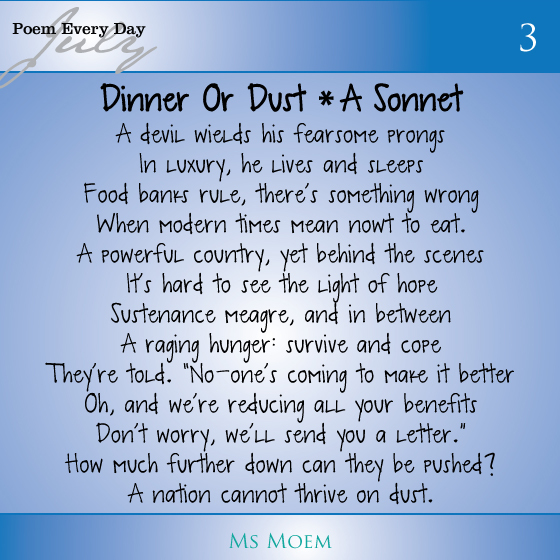 A Sonnet (Of Sorts) - Dinner Or Dust | Ms Moem | Poems. Life. Etc. When modern times mean nowt to eat. How much further down can they be pushed? A nation cannot thrive on dust. A poem about food poverty by Ms Moem. 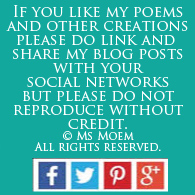 This is poem 3 of my Poem Every Day In July project. 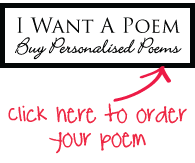 The prompt was ‘A Sonnet’. 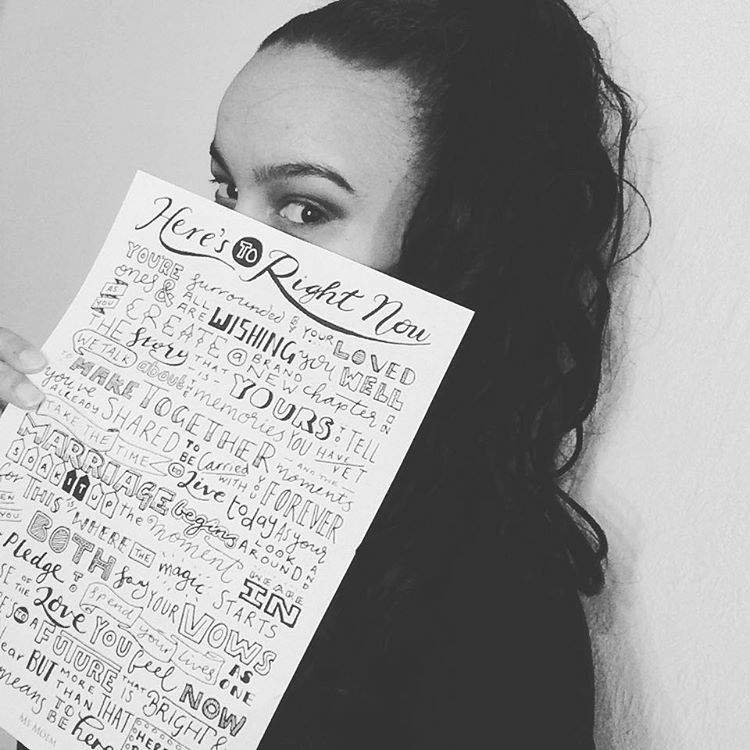 Previous Previous post: How Do You Get Heard?